Cao Lanh was a capital city of Dong Thap province, in the Mekong Delta region of South Vietnam. During the French colonial period Cao Lanh found some supporters for the nationalist appeal of Tran Huy Lieu's Indochina Times founded in May 1923. 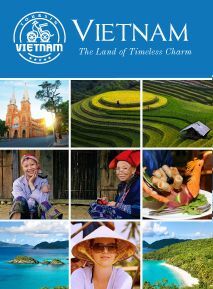 Located in Dong Thap Province, Cao Lanh is one of the most famous tourist names in the South Vietnam. 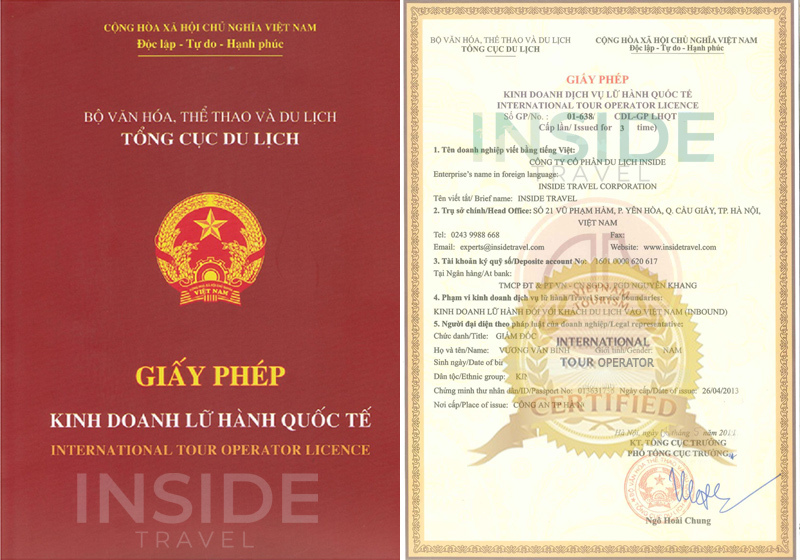 There is a myth behind the name Cao Lanh. Once upon a time, there was a husband and wife name Lanh, came here from the middle part of Vietnam. Due to being straightforward and upright, he was promoted to be the legal representative men of the localities. Till 1820, the cholera spread out and many locals died. At that time, there was no medicines and medical measures, so people thought this epidemic is a punishment coming from God. Mr.Lanh also thought like that and he created an altar to pray to stop the disease. His wife, Mrs. Lanh was also infected and died in one day. After that, he was also infected and went in peace. The villagers then inhumed them right before the disappearance of the cholera. To memorize Mr. Lanh and his wife, the villagers called the market Cau Lanh. The name Cao Lanh as we know like nowadays is just another sound of Cau Lanh. When in Cao Lanh, there are some prominent sites and interesting things that you can’t ignore. The first is the Nguyen Sinh Sac Complex. With an area of 3.6 hectares, this complex includes two parts, the Grave and the Memorable House with stilted house and fish pond. The second one is a dish with rats, the roasted rat meat. The Cao Lanh Rat Meat is very famous in the South Vietnam. Coming here without tasting rat meat means that you have lost one third of interesting things of the tour package.